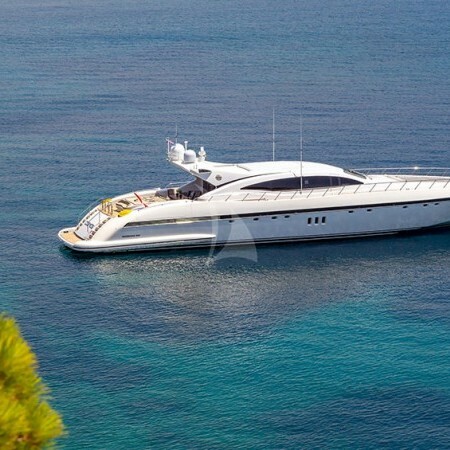 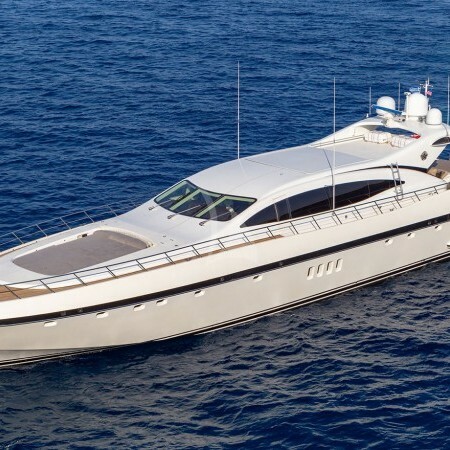 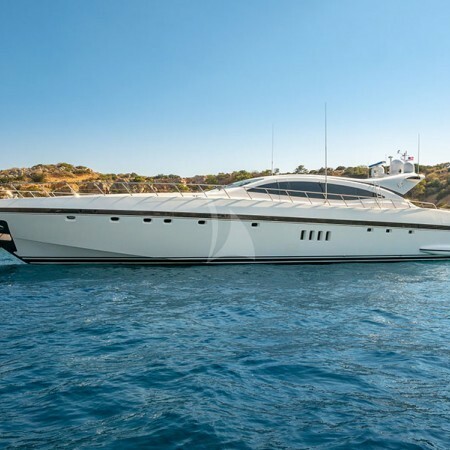 Cosmos I (previously named Melige) is a 109.91ft /33.5m Mangusta 108 open 'Cosmos I'. 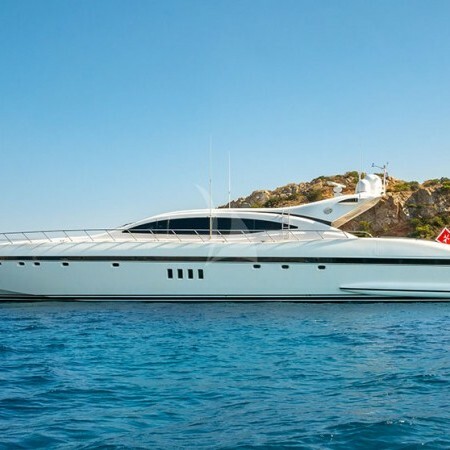 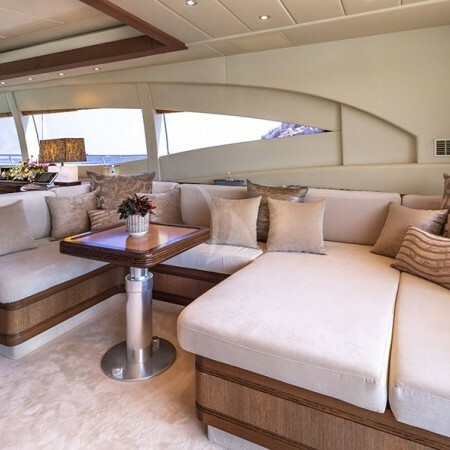 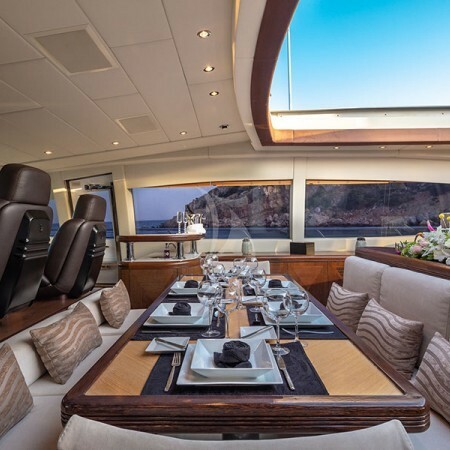 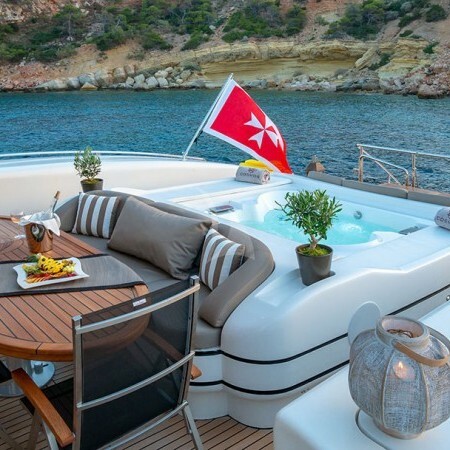 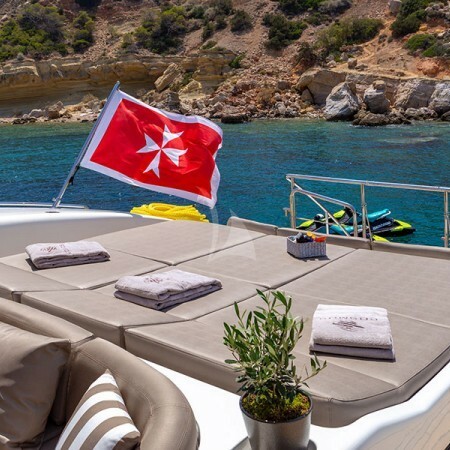 The yacht was built in 2004 by Overmarine and last refitted in 2018. 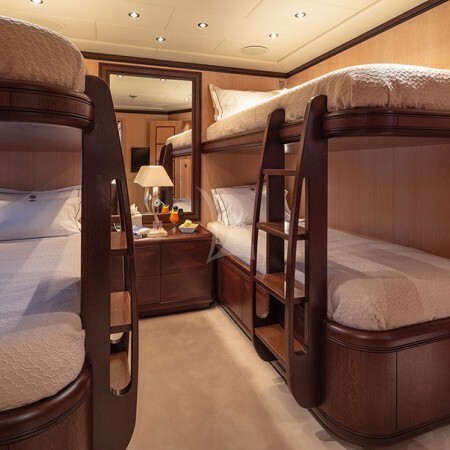 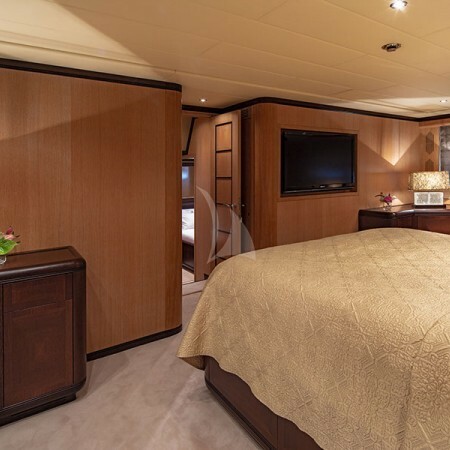 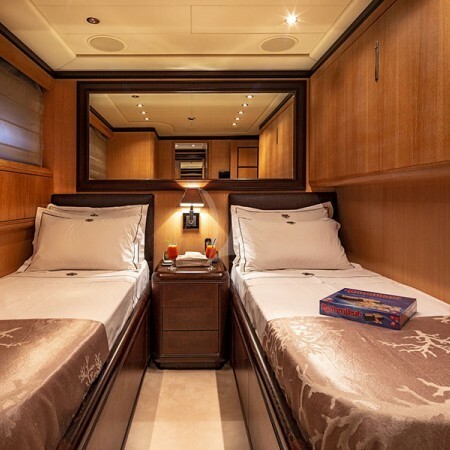 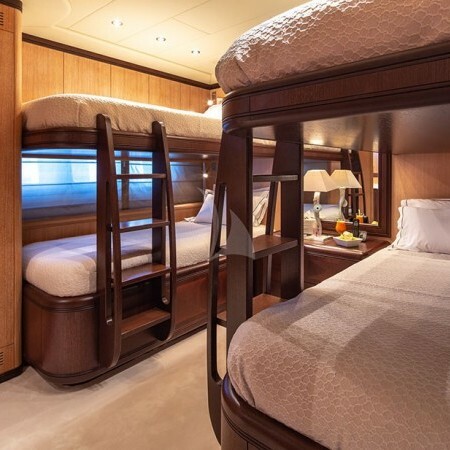 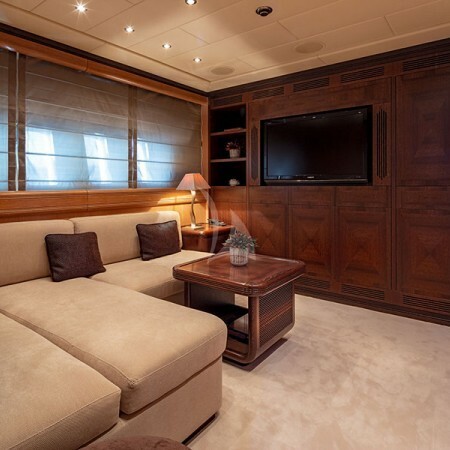 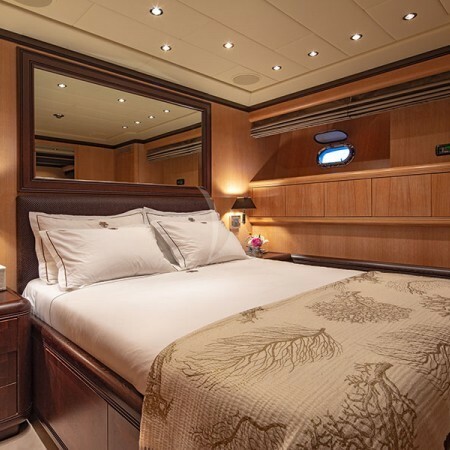 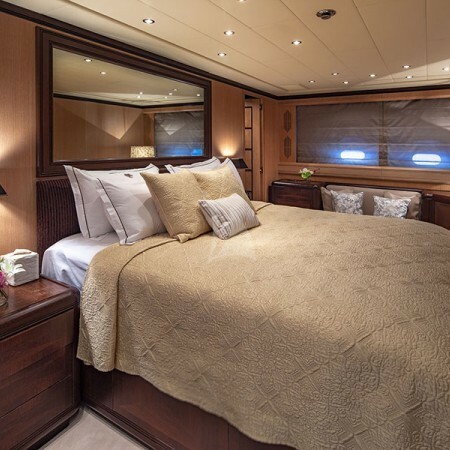 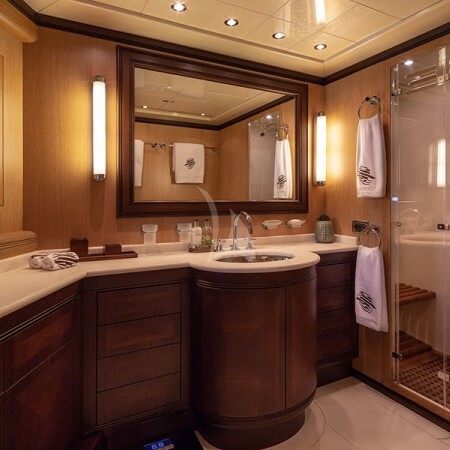 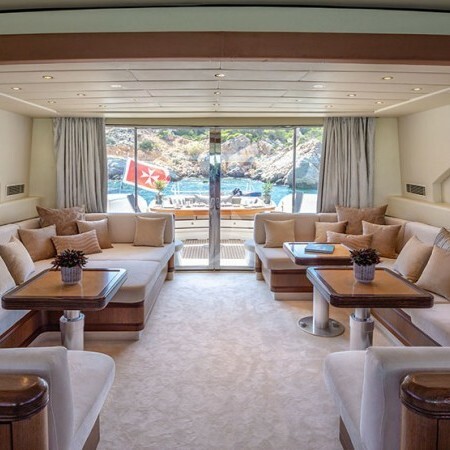 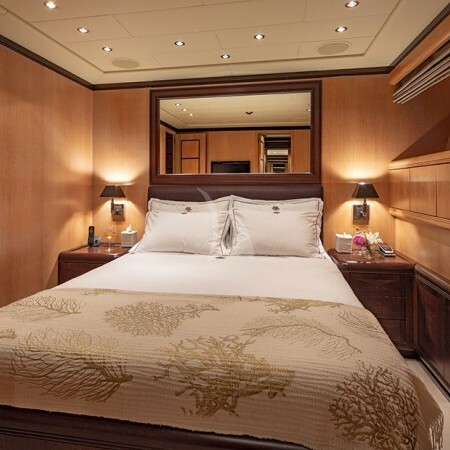 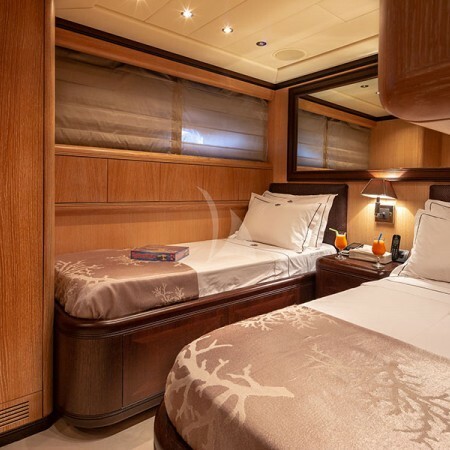 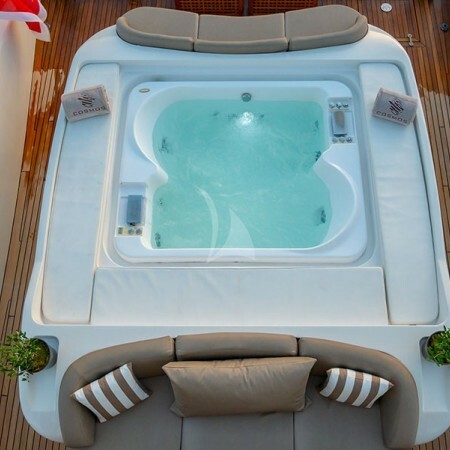 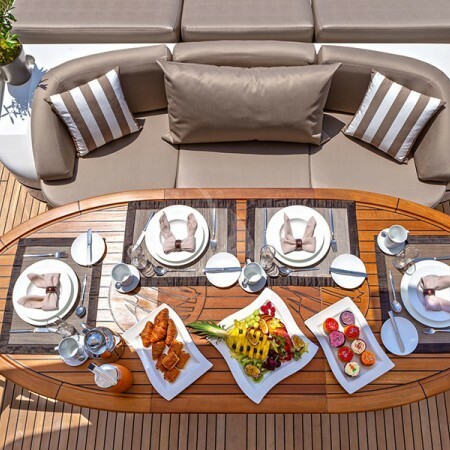 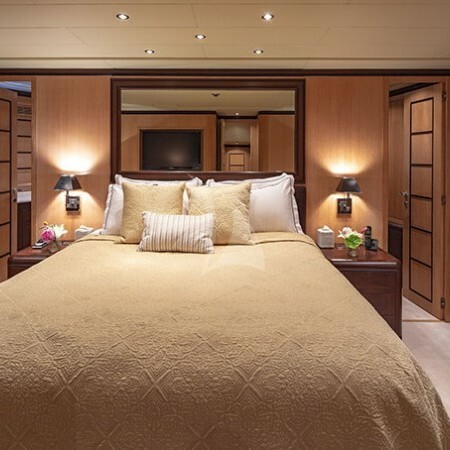 She offers accommodation for up to 11 guests in 4 cabins. 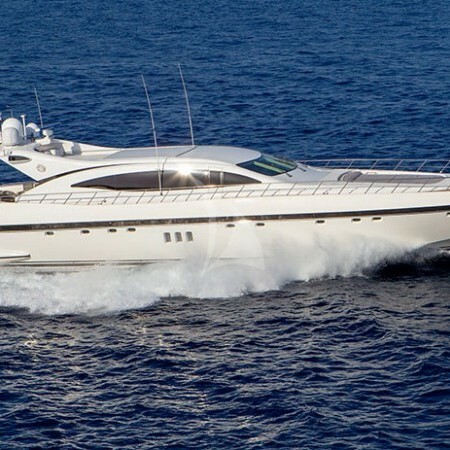 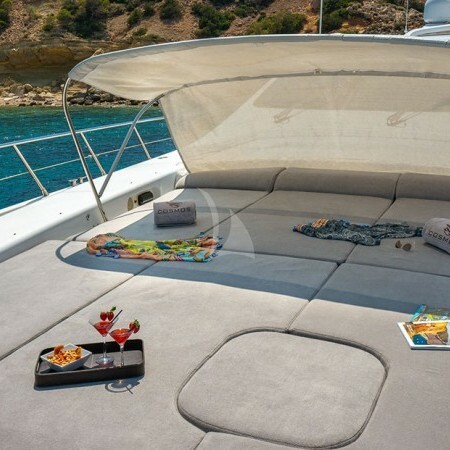 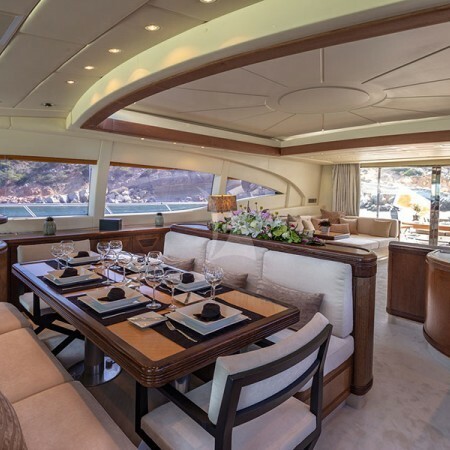 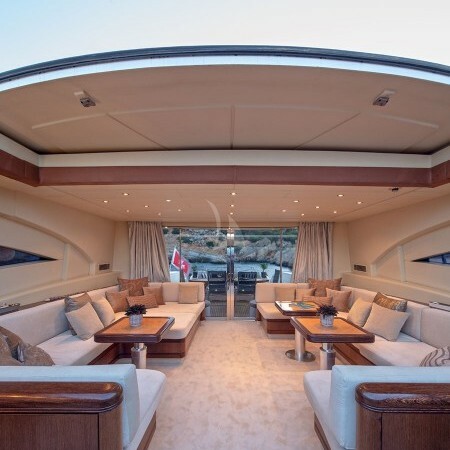 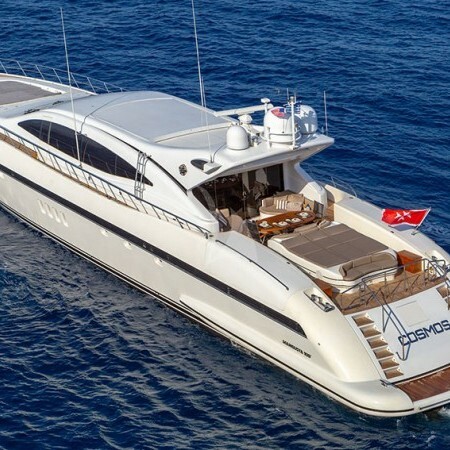 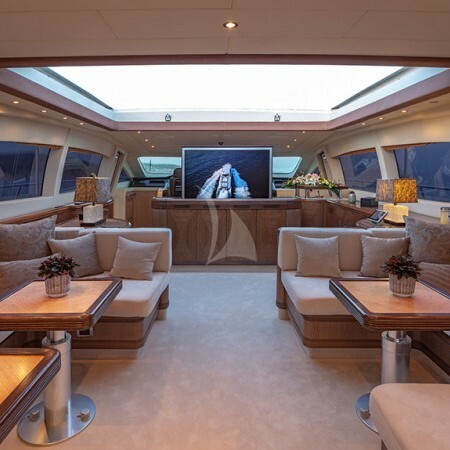 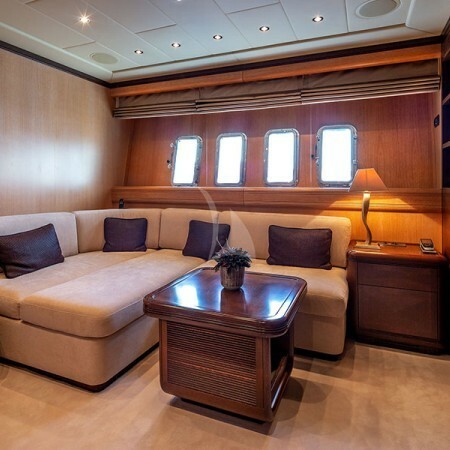 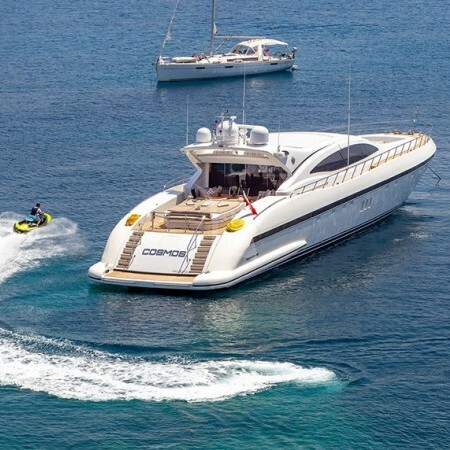 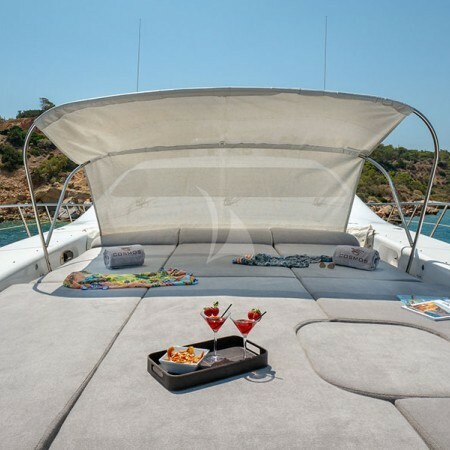 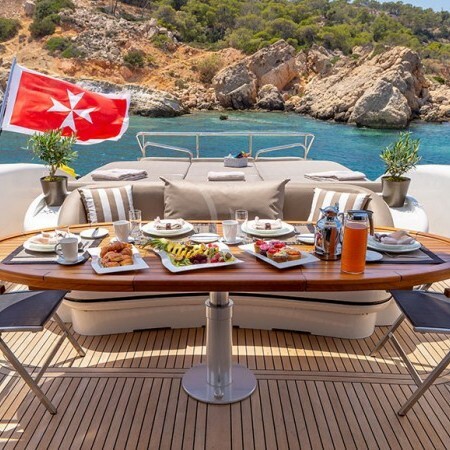 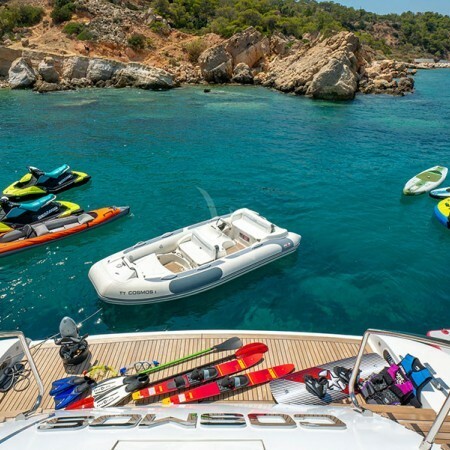 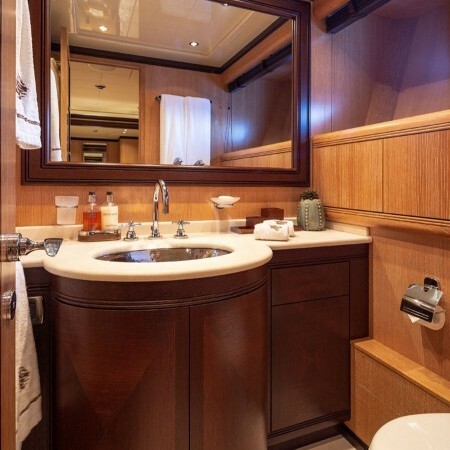 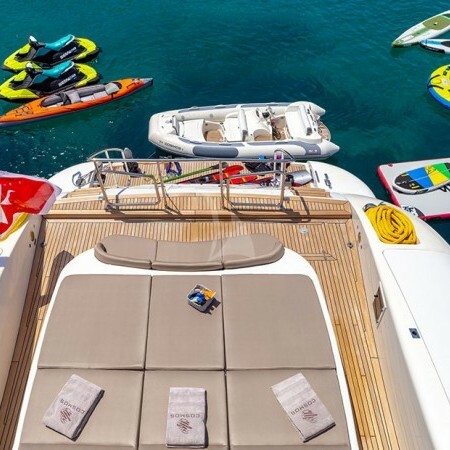 She has a very professional, attentive crew of 5 and is ideal for charter with friends, as well as for family vacations.